If you love nature, or if you have always dreamed of having an oceanfront or lakeside wedding, then The Crystal Ballroom has you covered. 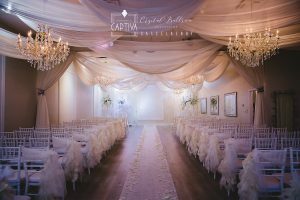 All eight of our unique Florida wedding venues are equipped to provide both gorgeous indoor and outdoor wedding ceremonies. 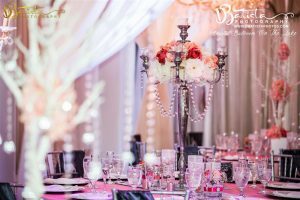 Whether you’re looking for the perfect wedding venue in Casselberry, Altamonte Springs, Daytona Beach, Tampa Bay, or any of our other incredible wedding venues, you’re sure to love our stylish and trendy banquet halls. 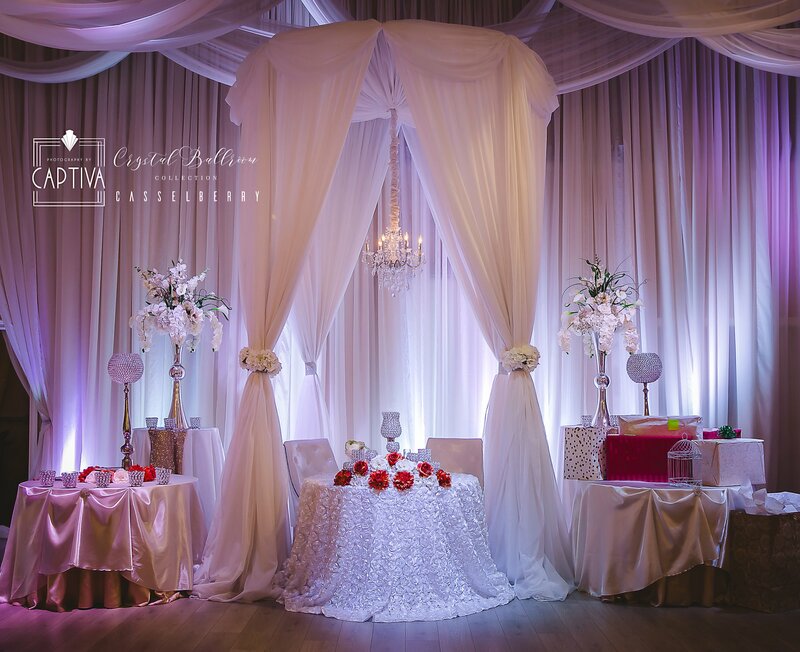 When you partner with The Crystal Ballroom in Orlando, you get the peace of mind of knowing that our event planners and event designers have already done their homework. 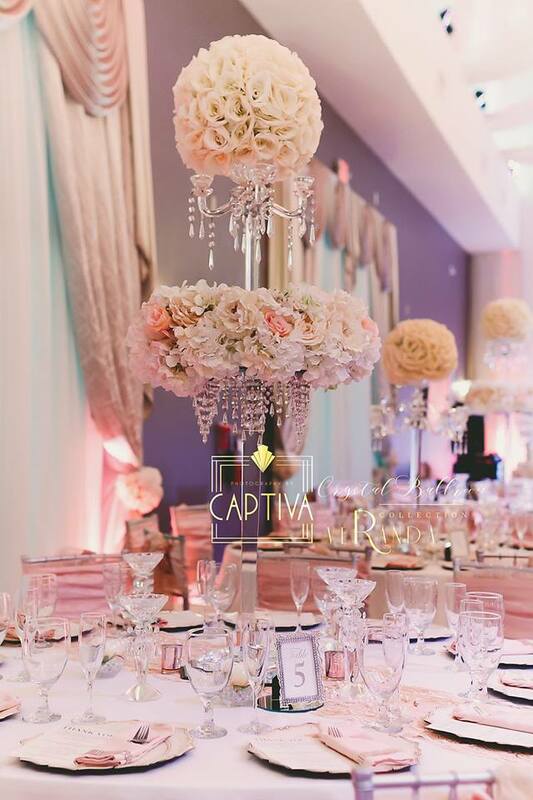 From wedding DJs to cake decorators and florists, we have incredible vendors available to cater to any and every need that may arise while planning your event. 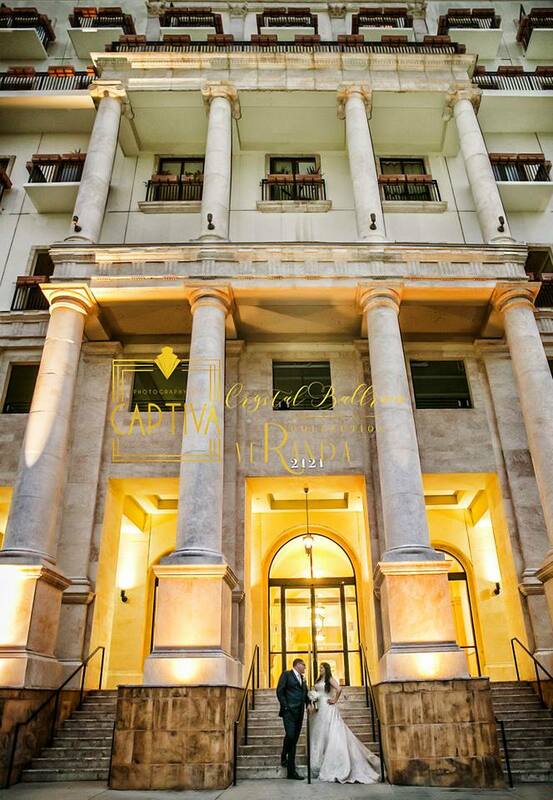 Browse our list of recommended Florida wedding vendors online today! 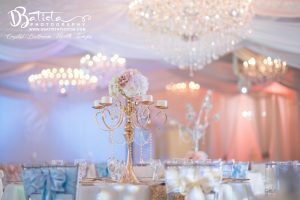 Are you afraid of exceeding your wedding budget? 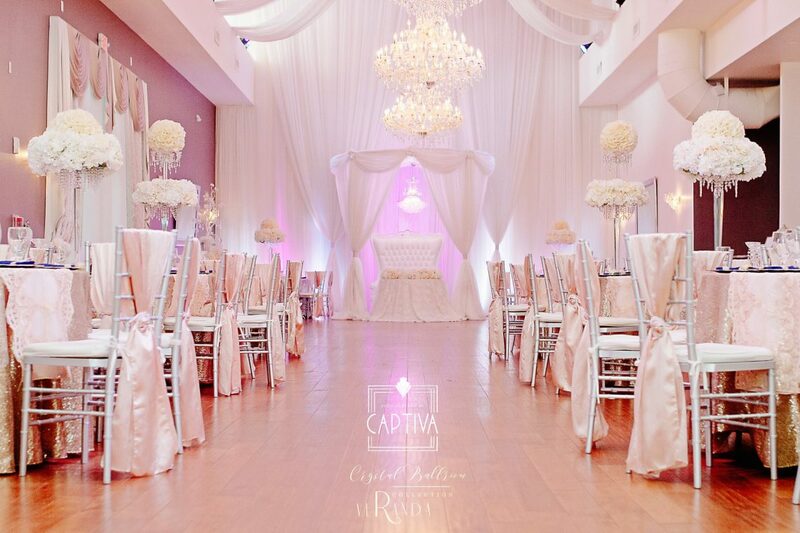 At The Crystal Ballroom in Orlando, we offer all-inclusive pricing so you know exactly what you are going to get before your special day without any unexpected expenses. 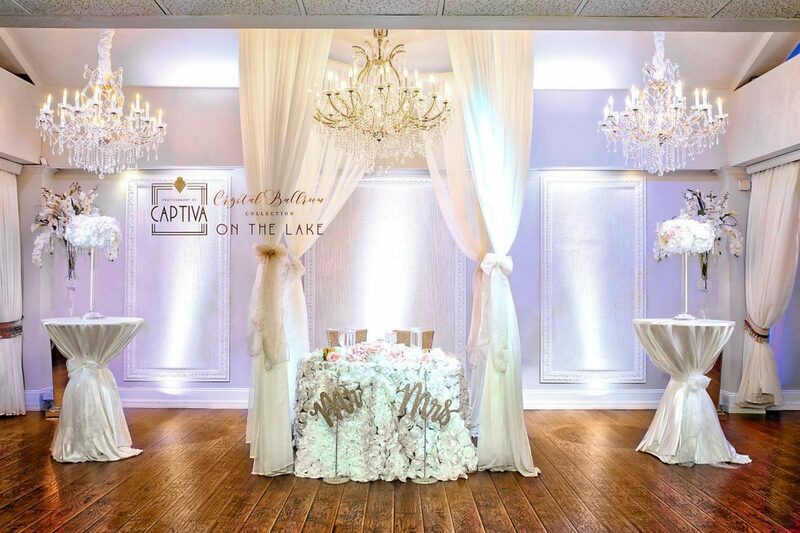 Browse our Event Design Portfolioonline or contact The Crystal Ballroom today!